*** Super Low Taxes *** Priced Right!!!!!!!!! 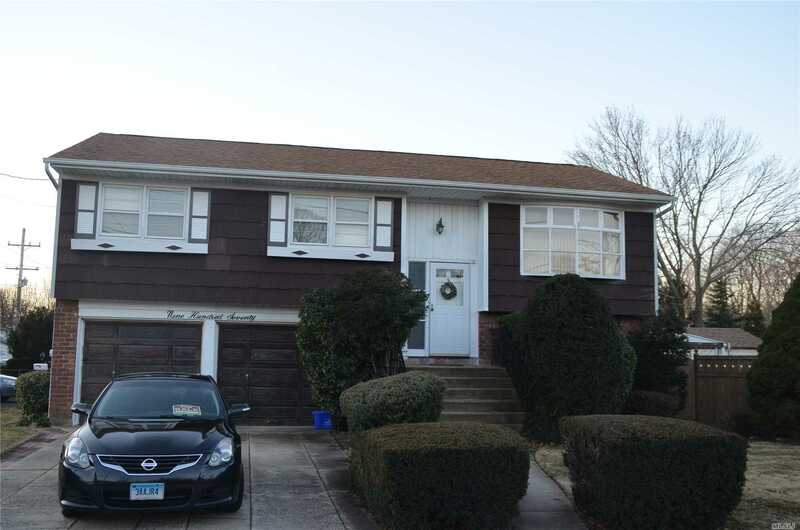 Nestled In The Old World Charm Section Of South Baldwin, This Wide-Line Hi Ranch Is Located Just Blocks From The Lirr. This Home Features Wood Floors, Larger Lot, 2 Car Garage, Back Patio, 2 Full Baths And 4 Bedrooms.